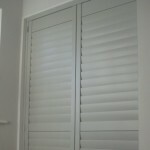 The Georgia is a resilient, lower-cost shutter. 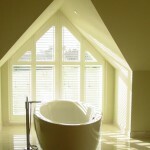 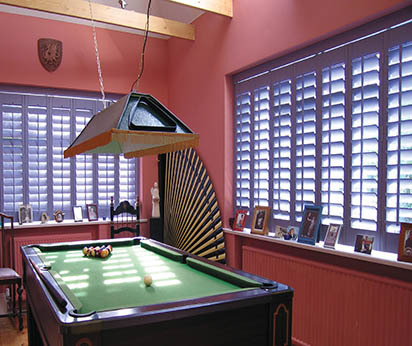 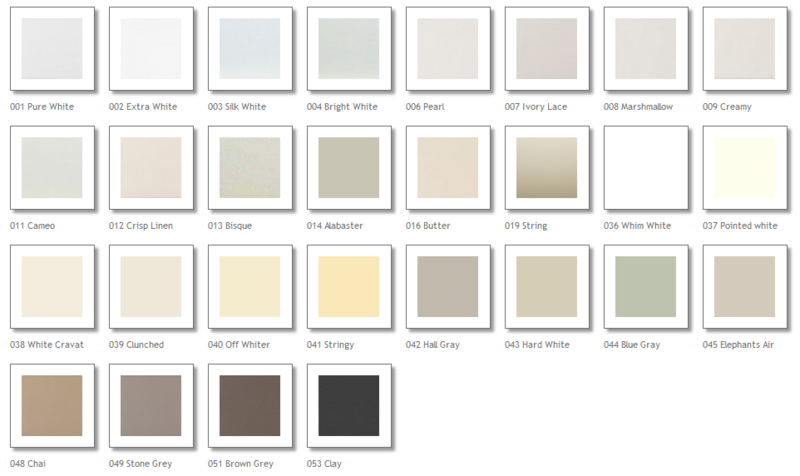 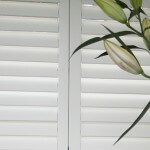 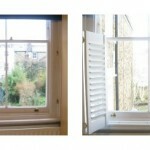 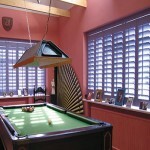 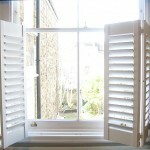 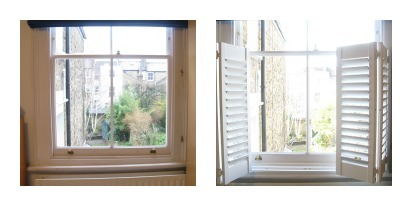 The shutter’s technical design is multi-material and engineered, which contributes to its durability. 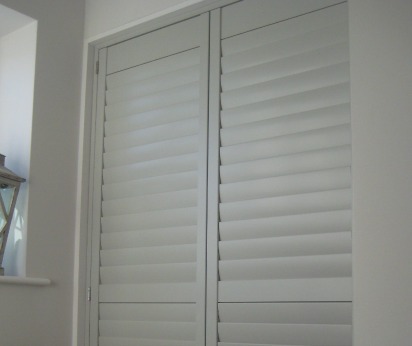 The Georgia shutter’s stile and rails are made with a strong laminated timber core, wrapped in MDF and coated in an etched plastic. 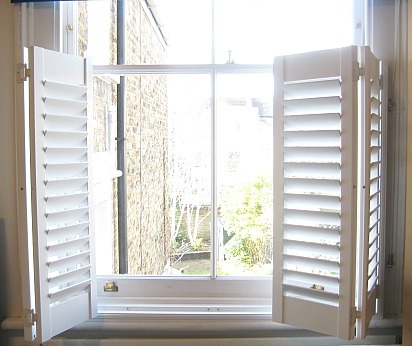 The louvres are extruded ABS providing strength as well as allowing for extended widths that are not possible with Timber or MDF.